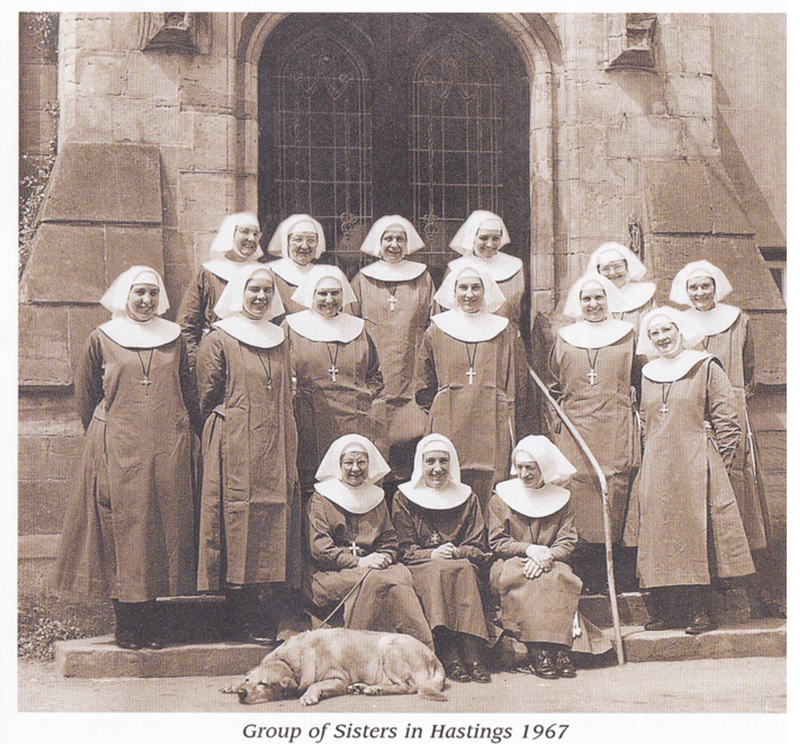 Sisters of the Community of St John the Divine in Hastings (1967). . Source: “Community of St John the Divine: our history”, online resource, accessed 1 February 2019.